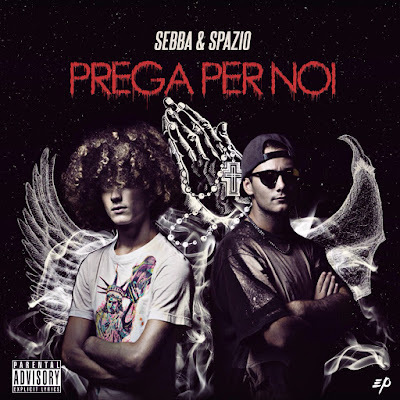 ENG: It is available online the new EP "Prega per Noi" downloadable for free on the web site Malariarec.com , a project by Sebba and Spazio two MCs from Latina. This work shows the great evolution in the personality of the two artists, starting from here the chose of the title "Prega per Noi" as sign of change in their style, a real inner grow. The album consists of five tracks and it has different musical shades and textures, some are more complex others are very simple. The contrast among raw sounds and more elaborate solutions is emphasized by the lyrics, just think to sentence as: "I represent good and evil/ Yin and Yang". The entire project is also discloed by "Io c'ho il veleno", available on video youtube and on the website of Malaria Records. 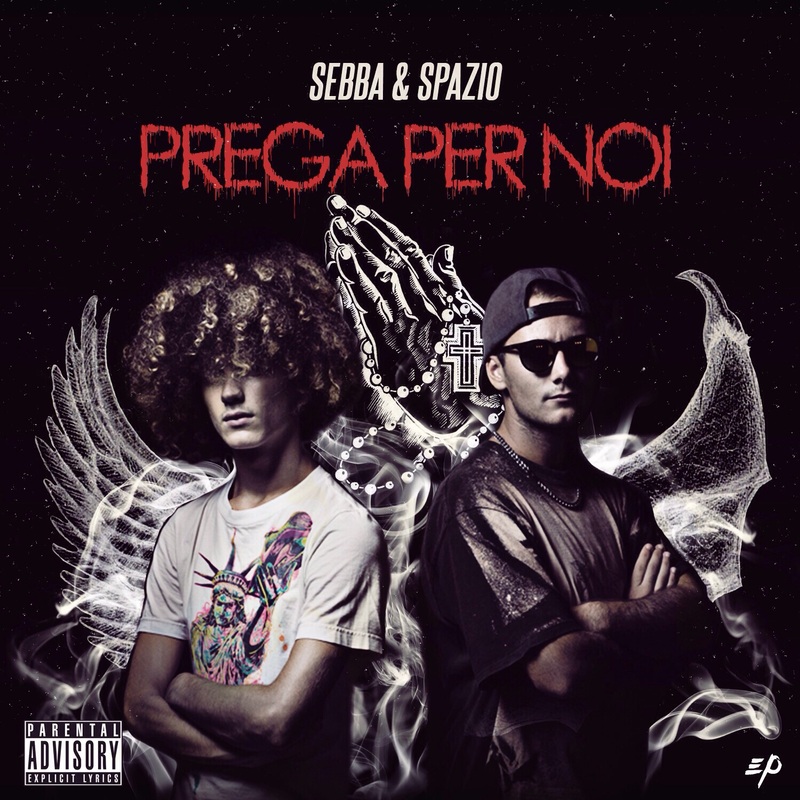 ITA:E’ online “Prega per noi” EP, il progetto realizzato dagli MCs latinensi Sebba e Spazio, disponibile in free download sul sito Malariarec.com. Il progetto di Sebba e Spazio è incentrato sulle loro personalità ormai definitivamente cambiate. Da qui il titolo Prega Per Noi, inteso come un invito ad apprezzare il cambiamento dei due rappers. Il disco è composto da 5 tracce e dispone di diverse sonorità, dalle più complesse alle più semplici. Il contrasto tra suoni grezzi ed altri più elaborati è enfatizzato dalle liriche, come nell’ultima barra della title track: “Dal vivo rappresento il bene o il male / Yin e Yang”.